Your car or truck is an important asset, and it needs protection against possible dangers. To do just that, several types of auto insurance are available that guard against misfortune. Below, Phillip Kent Beck Agency, an experienced insurance broker with offices in Archdale and High Point, NC, explains your options and discusses what each type of coverage does. 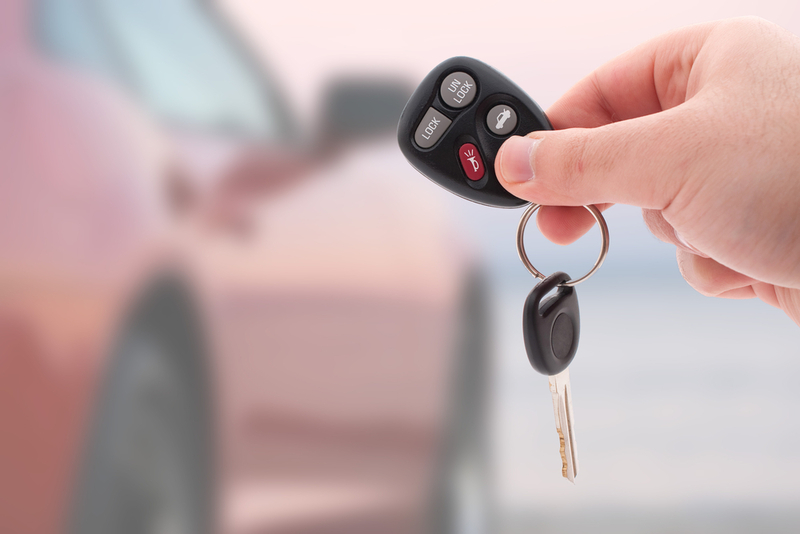 This information will help you design a car insurance policy that meets your individual needs. Liability coverage pays for repairs or medical treatments if you should injure someone or damage their property while behind the wheel. All registered vehicles in North Carolina are required to be insured with $30,000 in bodily injury liability coverage per injured person, to a max of $60,000 per accident, as well as $25,000 of property damage liability. Personal injury protection (PIP) insurance pays for medical care and lost wages due to injuries sustained by you or a passenger. It pays out regardless of who was at fault. Collision coverage pays to repair or replace your vehicle if it suffers on-the-road collision damage. It pays out even if you are at fault. Comprehensive insurance pays for non-collision damages caused by events like fire, flood, vandalism, or theft. It is important to maintain comprehensive coverage on a vehicle even it if is stored for the season and not being driven. In states without no-fault insurance laws—like North Carolina—the at-fault driver's insurer pays for damages. However, if the at-fault driver has no insurance or has policy limits that won't cover the full amount of damages, you need uninsured or underinsured motorist insurance to make up the difference, so you're not paying out-of-pocket. The numerous types of available auto insurance coverage protect you and your assets against a wide variety of risks. To see if you can lower your rates or improve your coverage, contact one of the Phillip Kent Beck Agency offices in Archdale or High Point, NC. They provide expert guidance on auto, home, business, and life insurance, as well as other types of coverage. Visit their website to learn more about the products they offer, or call (336) 434-­2111 to request an insurance quote.